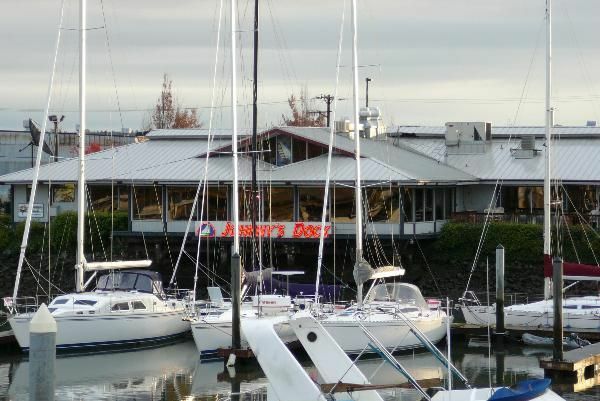 Johnny’s Dock Restaurant & Marina provides delicious seafood and steaks and a beautiful marina for the residents of Tacoma, WA and the surrounding areas. Located on the Thea Foss Waterway directly across from the Museum of Glass, their restaurant serves up an eclectic menu of Northwest favorites such as Alaskan halibut and Northwest salmon lox. NW Dock & Dine Slips.